BEST 90 FREE ENGLISH FONTS COLLECTION Archi-new - Free Dwg file Blocks Cad autocad architecture. Archi-new 3D Dwg - Free Dwg file Blocks Cad autocad architecture. re all free. But now the ones can be really downloaded for free are only 90. In fact, that’s enough, and we always warn ourselves – Don’t be too greedy! It is worth mentioning that all of these fonts were carefully selected, then downloaded one by one and packaged together. 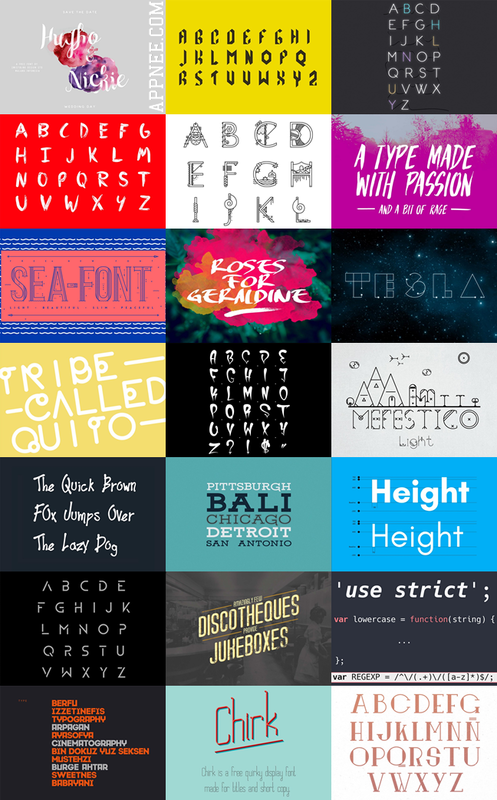 For you guys who like or need fonts collection, you can get them all now with only one download. Finally, once again, AppNee will help you to add some fresh stuff to your fonts library. Notes: due to some fonts’ download needs to pay first, we couldn’t get them with ease for you. Anyway, we have got most of them (90%). So, just enjoy and share them.